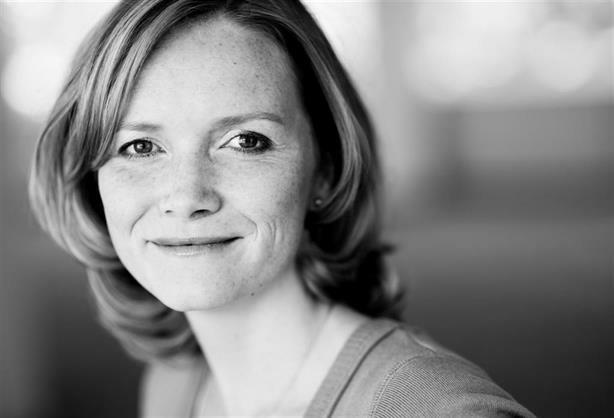 Edelman has announced the appointment of Esther Busscher from FleishmanHillard as general manager of its Brussels business. Busscher, who was senior vice-president and director of FleishmanHillard’s Brussels arm, starts her new role on 17 August. She will report to Michael Stewart, president & CEO, Europe & CIS, at Edelman. Busscher replaces Martin Porter, who left earlier in the year to work at the European Climate Foundation. Stephanie Lvovich, global chair of public affairs, has been covering the role in the interim. During her time at FleishmanHillard, Busscher was client relationship manager to the office’s biggest accounts and led the energy practice that she developed, working with clients in the natural gas industry, refineries and LPG sector. She was also responsible for rolling out the office's in-house design and creative capabilities. Before FleishmanHillard, she held a number of roles at the privately owned Brussels government relations and public affairs group, PA Europe. Stewart said: "As we continue to invest in key political and business hubs like Brussels, senior talent such as Esther will strengthen Edelman’s ability to continue to build a dynamic offering to service our global clients across the European region. In her new role, Esther will be working closely with Stephanie Lvovich to deliver a cutting-edge public affairs offer." Busscher said: "It is exciting to join the firm that has pioneered public engagement – the intersection of public affairs and public relations. I’ve always admired Edelman’s thought leadership in this area and can’t wait to co-operate with such experienced practitioners in Brussels and around the globe. It is an honour to unlock the potential of such an impressive network."